Salt Works version of their popular Bae flavor is a hit! This sorbet eliquid comes in a few different high nicotine options and is a delicious option for any vaper wanting a high quality flavor to add to their collection of all day vapes. (although we normally recommend you take it a little easier with chain vaping since this is the high level salt nic version). Everyone wants to find bae, and here it is. Read to be picked up by you. Treat yourself. 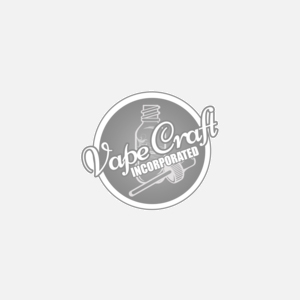 User Note: We do not recommend you use this salt nic eliquid for sub ohm style vaping.